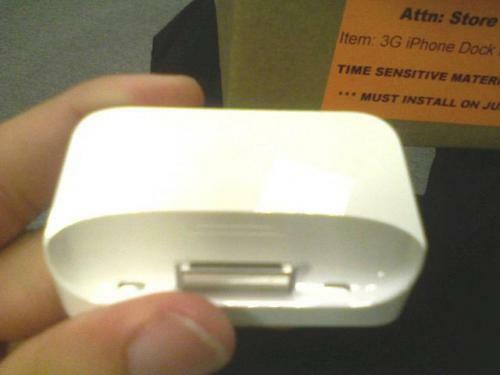 cWeems has posted some photos of the new iPhone 3G dock. The new dock is sculpted to fit the new iPhone 3G and no longer comes bundled with the phone. 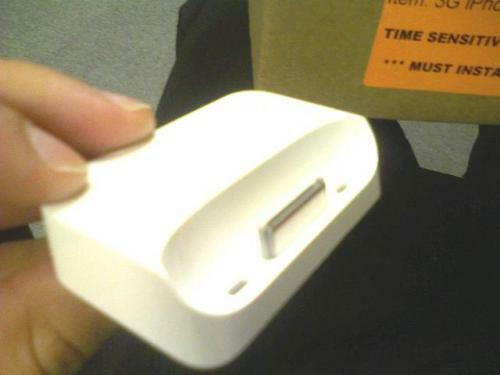 The iPhone 3G and dock accessory will be available starting Friday, July 11th.